Tool tethers, also called tool lanyards, are a relatively new category in the at-height industry, but they are something that can save lives and money. Tool tethers are essentially small versions of shock absorbing lanyards. They connect to your tools and prevent tools from hitting people on the ground or the tool being ruined. We have a wide variety of tool tethers compatible with most variations of tools. The tethers are available in a range of lengths, colors, and attachment options. We also have kits that provide everything you need to get your tools ready for the next job. Some tools do not have a way to connect with the lanyards. We’ve got you covered there too. We have tapes, traps, collars, and shrinks that will help you make your tools tether compatible. 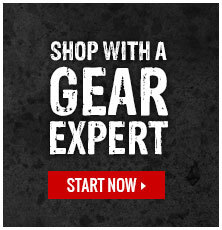 For help finding the perfect tool lanyard for your needs please contact one of our Gear Experts®.